Secondary heading talking about the services you offer to closing attorneys. Refinances, reverse mortgages, seller packages and more, our skilled staff is here to meet all your signing requests across the country. Our web based software enables customers to across the country to submit an order, upload documents and track the progress of the signing in real time. I have been using Notary Near You as my preferred notary service for many years. 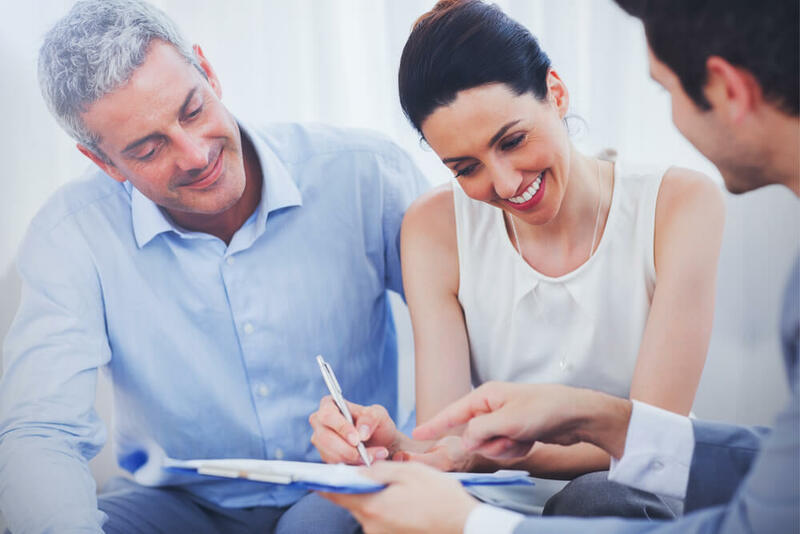 They have provided me with excellent customer service and knowledgeable notaries for all types of transactions, from signing loan docs to assisting Seller's complete escrow paperwork and Grant Deeds. I have recommended them to everyone in our office and use them whenever I can. I know that I can count on them to get the job done with professionalism and expertise. The entire staff at Notary Near You makes my job as an escrow officer much easier. They have a streamlined process that has contributed to my success. The Notary Near You team and their notaries do a wonderful job. I cannot thank them enough! Working with Notary Near You has improved the service we’re able to offer our Members. Their ability to go out to any location, sign our documents, and return them, usually the next day, is a great benefit in helping us close loans. The office staff is always there to help coordinate efficient turn around, and if we ever do encounter an issue they’re on top of fixing it ASAP. We’re very happy with what NNY does for CoastHills Credit Union. Your website is very easy to use and is very efficient. The notary service is awesome and well. Very rarely have an issue with the notary assigned to the signing. Like what you see? Let’s start working together! Notary Near You is a nationwide notary and document signing company serving all 50 states. Our notaries have been hand selected by our staff and are background screened and certified signing agents. This allows us to provide a seamless signing and the best customer service experience to all parties. NotaryLoop is a company that provides affordable integrations for the nation’s leading title agency software (Closer’s Choice, E-Closing, Impact, RamQuest, ResWare, SoftPro 360, and TitleDesktop) allowing you as the Title Company to place orders securely. Notary Near You © 2019 All Rights Reserved.